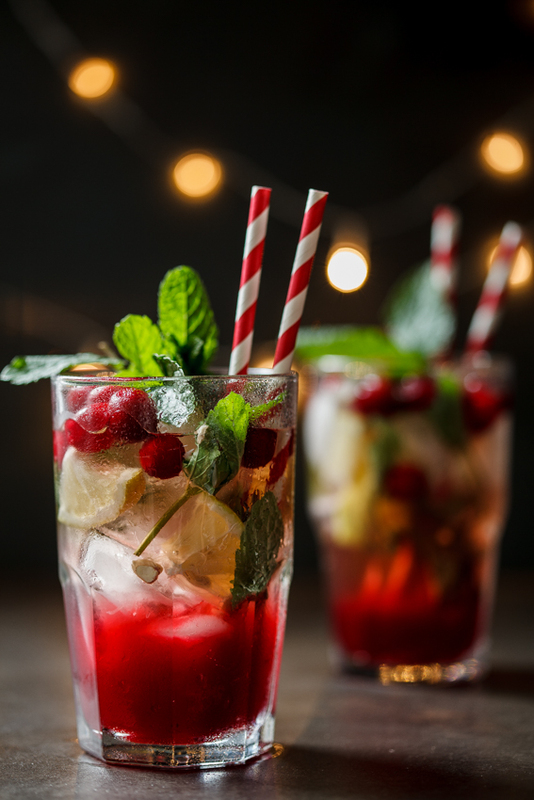 This cranberry ginger mojito is the perfect festive cocktail and can be made in big jugs and served during your Christmas festivities. 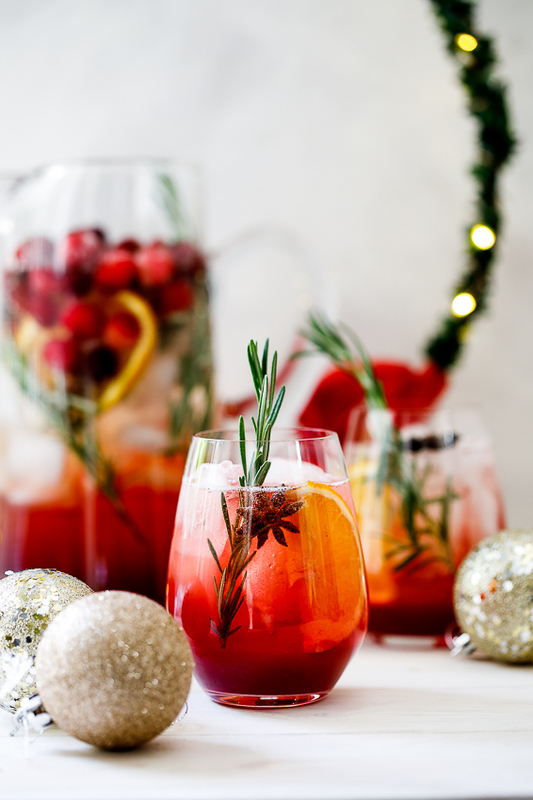 This cranberry ginger mojito is such a fab Christmas cocktail. 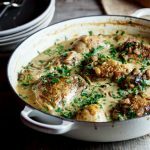 It’s got loads of festive flavour but is so easy to make. 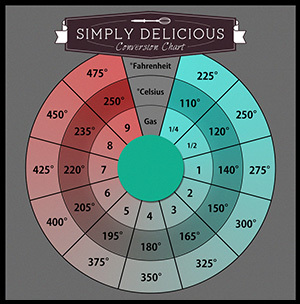 PLUS you can make it in huge batches. The cranberry and ginger syrup can easily be made a few days ahead and kept in the fridge and as all the flavour and magic of this cocktail is in the syrup, you could easily top it with ginger beer/soda water/lemonade and make virgin mojitos for the kids or your guests who don’t drink alcohol. So versatile! 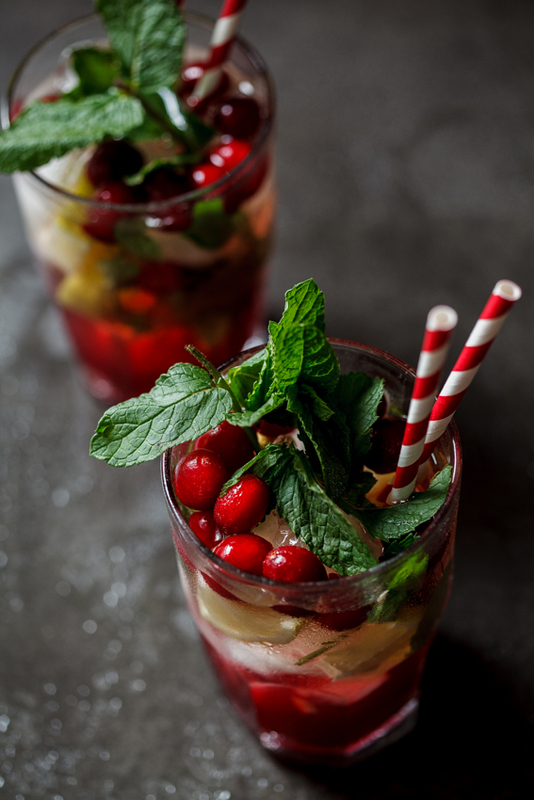 How do you make a cranberry ginger mojito? 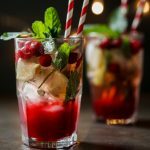 This cranberry and ginger mojito is the perfect festive cocktail and can be made in big jugs and served during your Christmas festivities. For the syrup, combine all the ingredients in a saucepan and bring to a boil. Allow to simmer for 5 minutes then remove from the heat and allow to cool slightly. Blend the mixture until smooth then strain to remove all the fruit pulp. 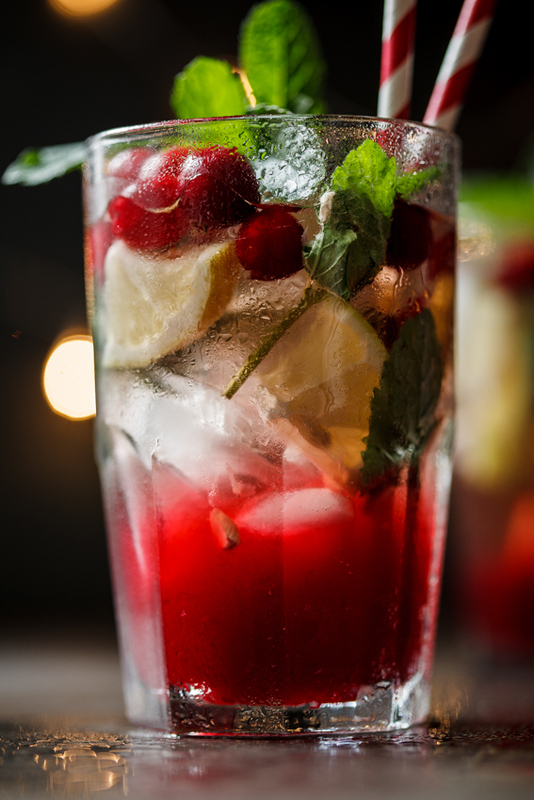 To make the mojito, pour syrup into the bottom of a tall glass, add ice, cranberries, mint leaves and lime wedges. Add the rum and top with soda water/club soda. This is so lovely with the cranberry and ginger simple syrup. 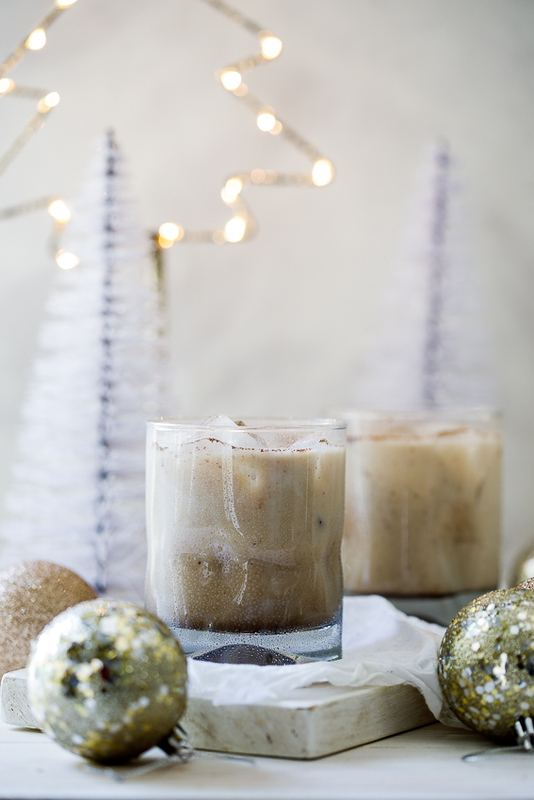 I love a good mojito, and this is such a festive spin on it! Your Christmas mojito actually looks better than a classic mojito haha. I am so making this for my Christmas party this weekend! Merry Christmas! And enjoy your holiday. 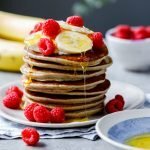 Let me know what you think when you’ve tried it! Thanks Julie. 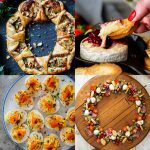 Thank YOU for an awesome recipe-filled year. 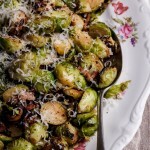 Discovering your site has been such a joy and your recipes have changed my cooking. I hope you have a wonderful holiday, you deserve it. What a lovely compliment. Thanks so much Barbara. Merry Christmas! 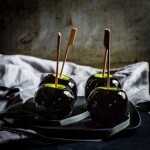 These photos are just lovely. And I love this cocktail! Have a great holiday! This is such a beautiful cocktail. Have a wonderful holiday and a very merry Christmas Alida. Thanks so much Camilla. Merry Christmas! Agh enjoy your holiday Alida! You deserve it! Thanks for all the wonderful recipes this year and for making it so easy for me to become the ultimate domestic goddess.